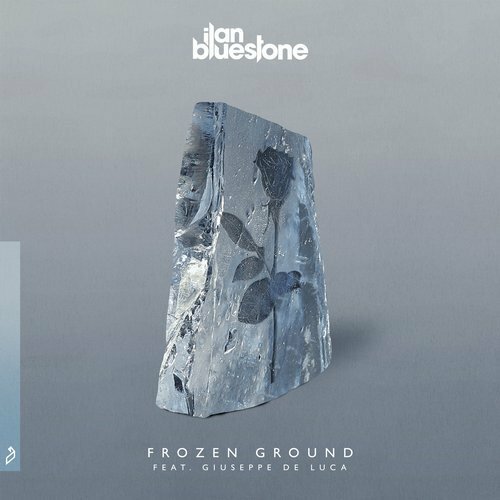 “Frozen Ground” is the name of Ilan Bluestone and Giuseppe De Luca’s new track from Anjunabeats, which is also the first song off of the British producer’s upcoming debut album. The trance tune with De Luca’s breathtaking vocals was premiered by Bluestone at Above & Beyond’s Group Therapy 200 at the Ziggo Dome in Amsterdam last year. Heavyweights such as Armin van Buuren, Above & Beyond, Ferry Corsten, Cosmic Gate, Super8 & Tab, Andrew Bayer, Myon,Ben Gold, Sunny Lax, Shane 54, Jorn van Deynhoven, and Fatum have all played the song.